Allergies often appear during infancy or childhood and afflict as many as 15 percent of Americans. Any child can develop an allergy, but children who have asthma or eczema, or who come from families with a strong history of asthma, allergies or eczema are more likely to develop allergies. Fortunately, there are many ways to decrease your child’s allergy symptoms. Schedule an appointment to talk with us about your child’s allergy symptoms. 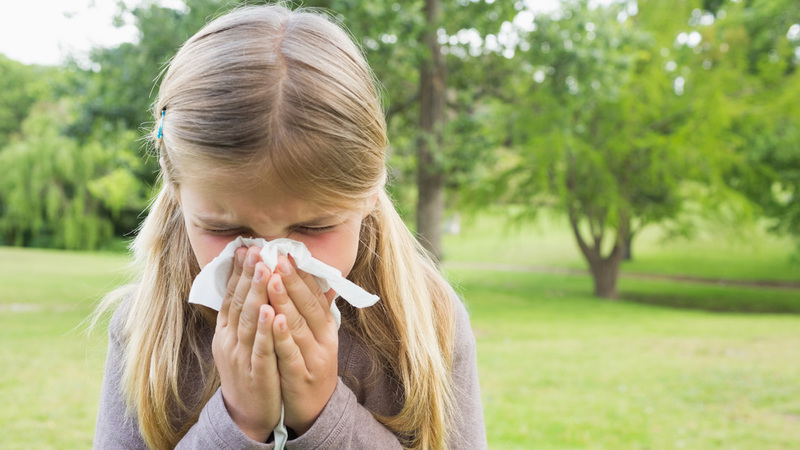 Does your child experience itchy, watering eyes, sneezing, skin rashes or cough and wheezing when playing outside? He or she might have allergies.